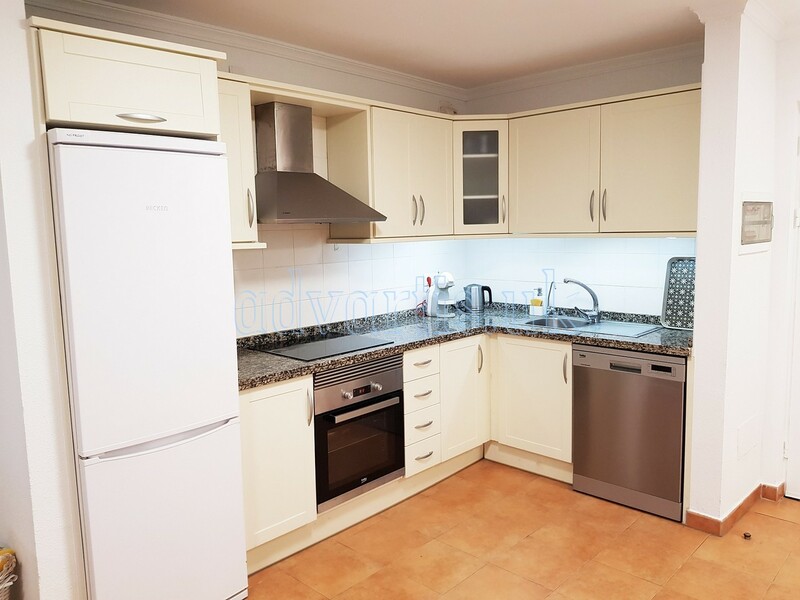 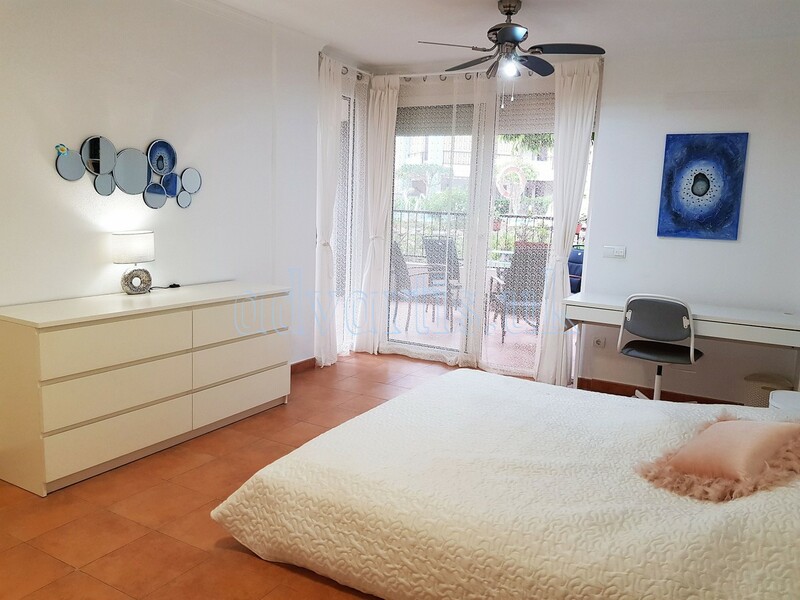 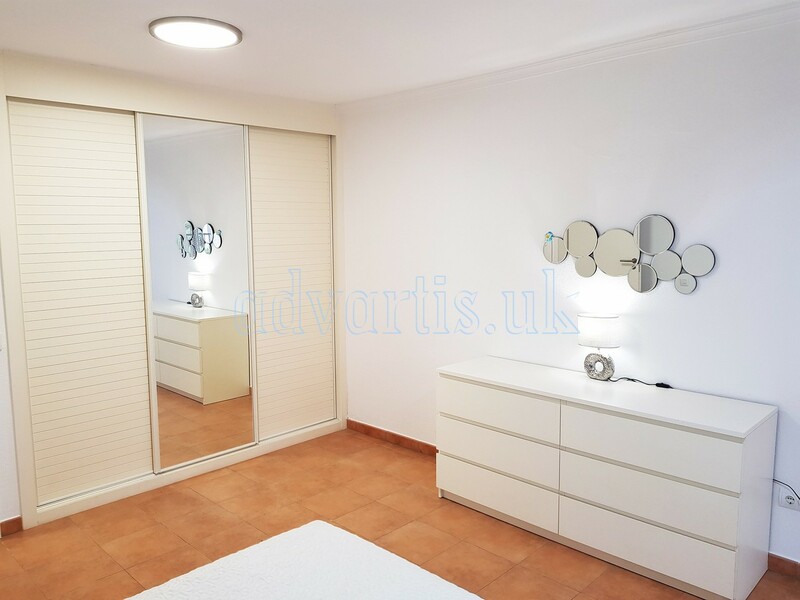 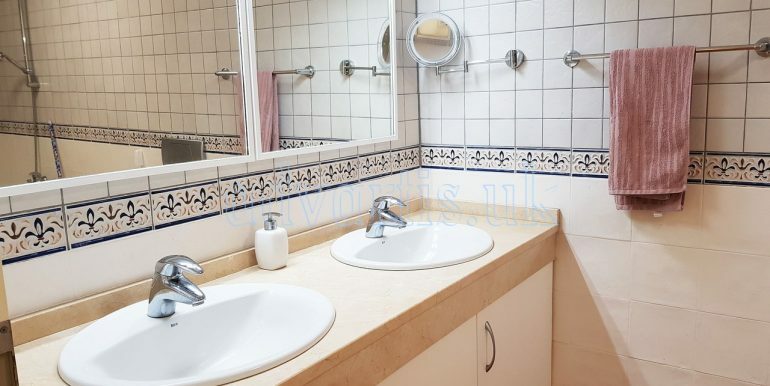 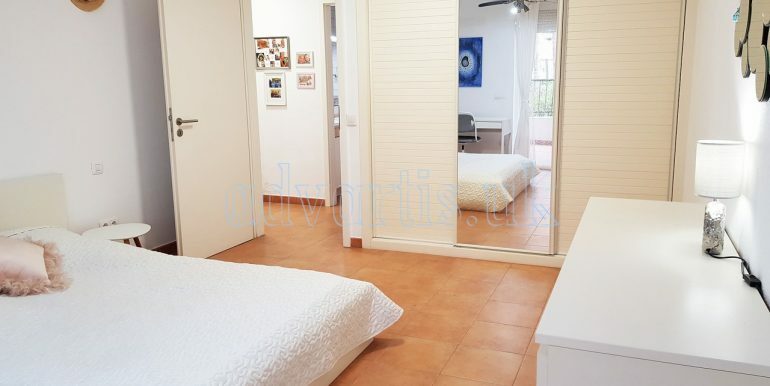 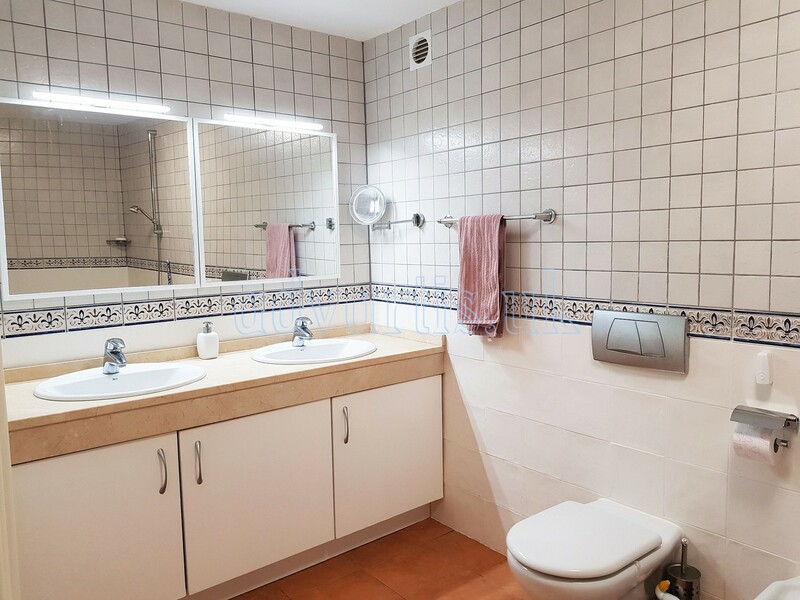 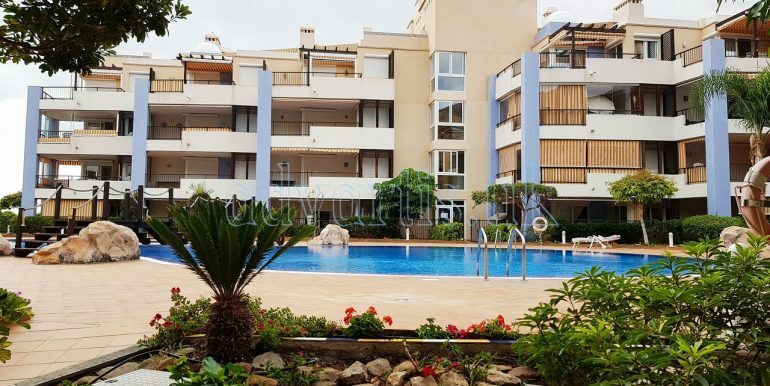 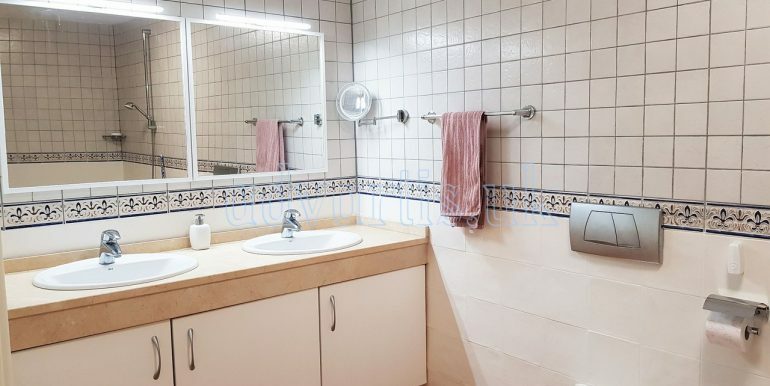 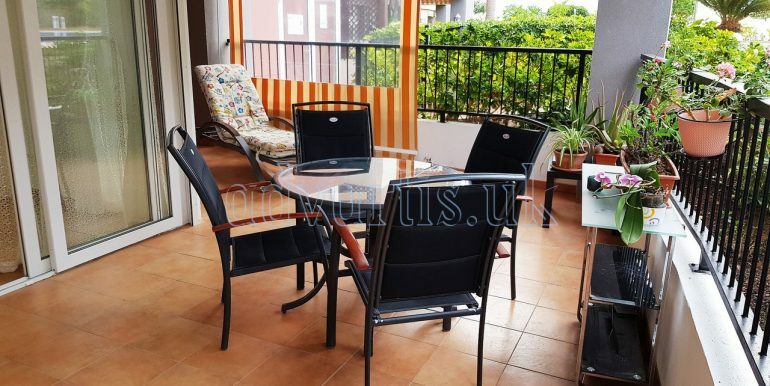 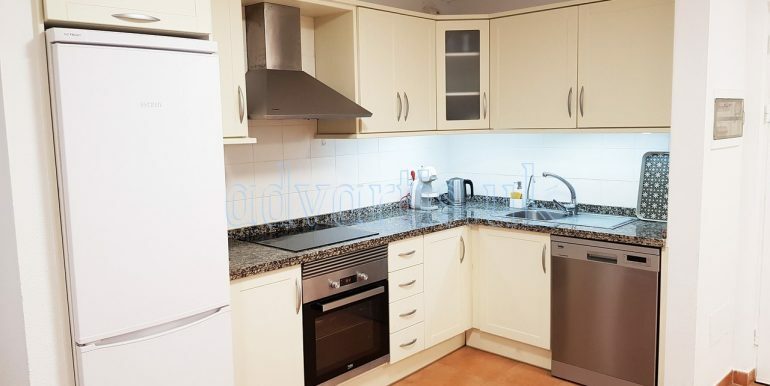 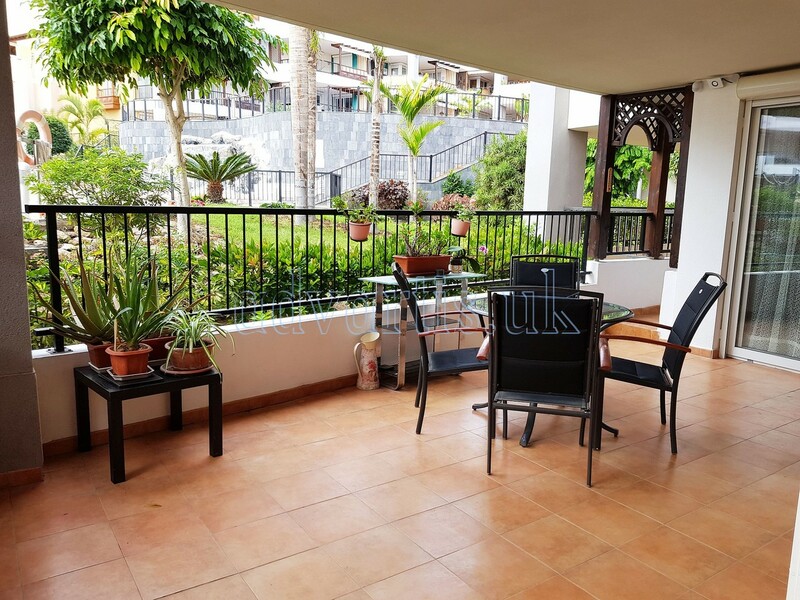 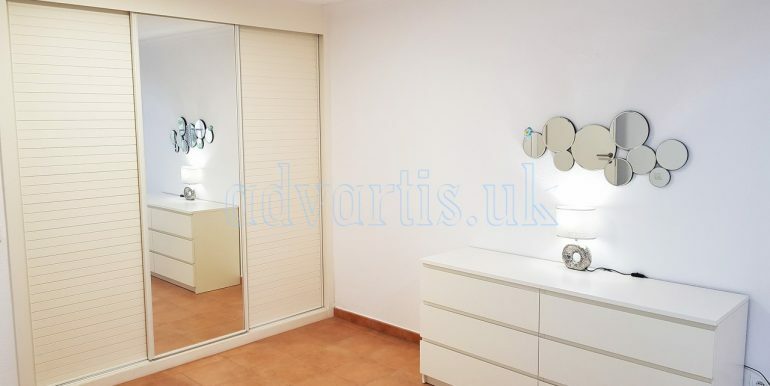 Excellent one bedroom apartment for sale in complex El Rincon, Los Cristianos, Tenerife. 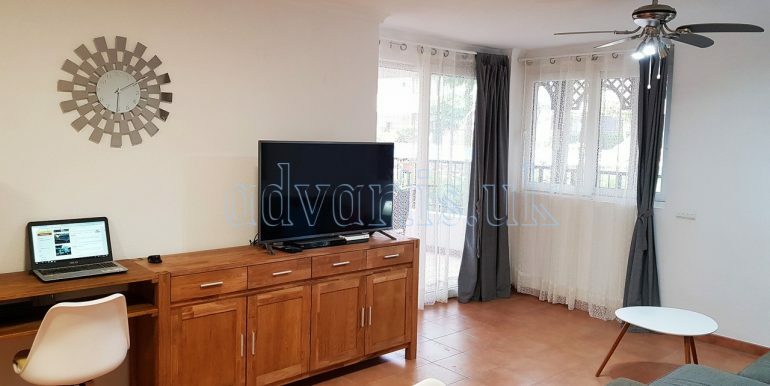 Apartment with large terrace, spacious living room and bedroom, open plan kitchen and possibility to create a breakfast bar. 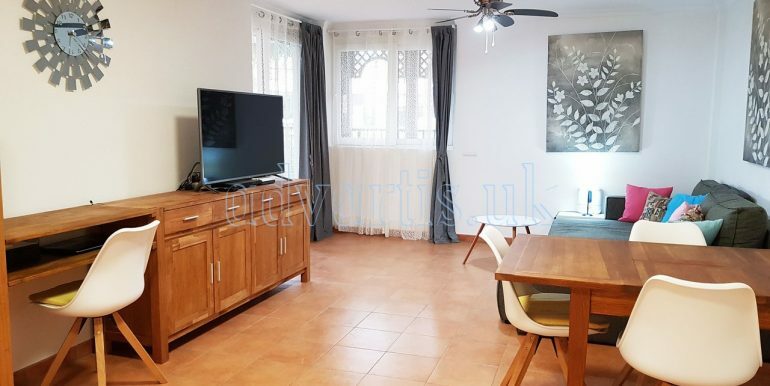 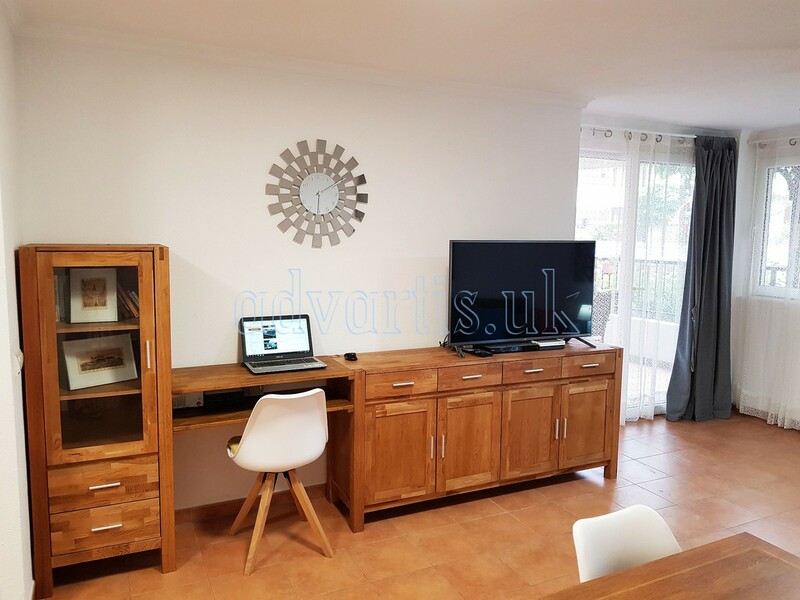 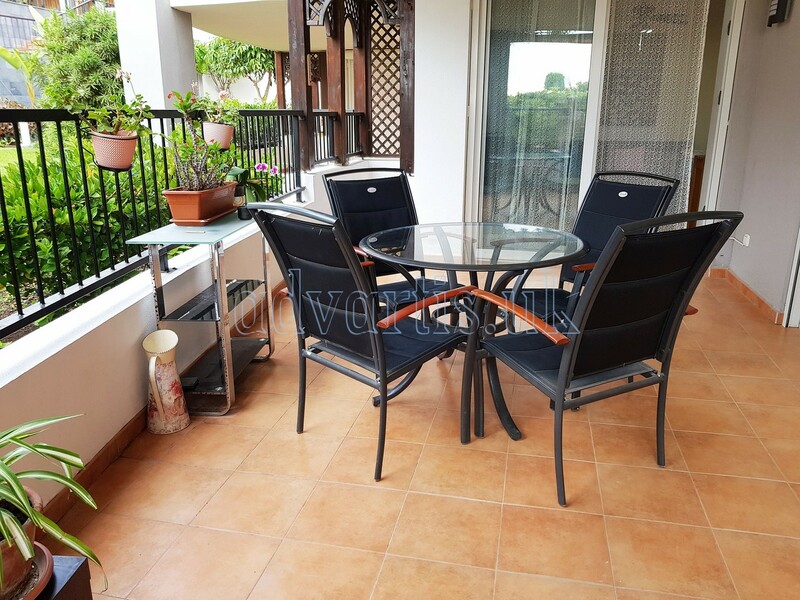 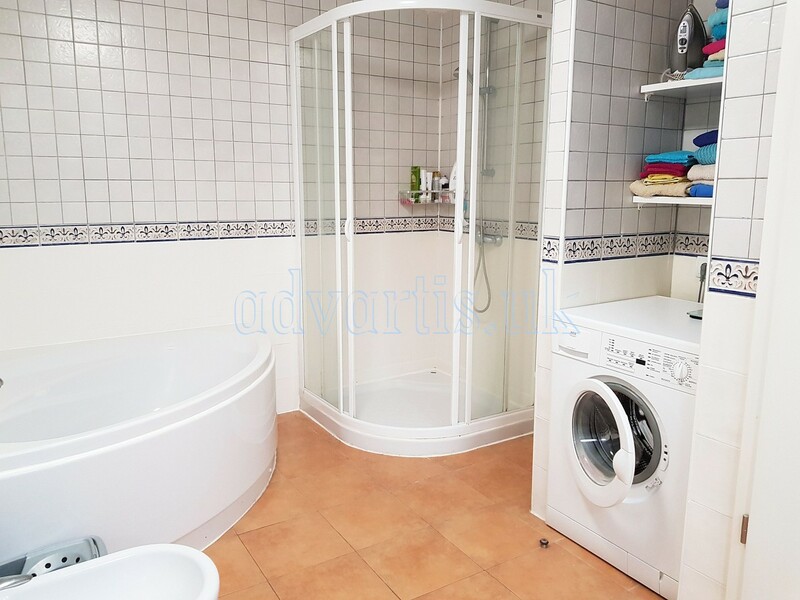 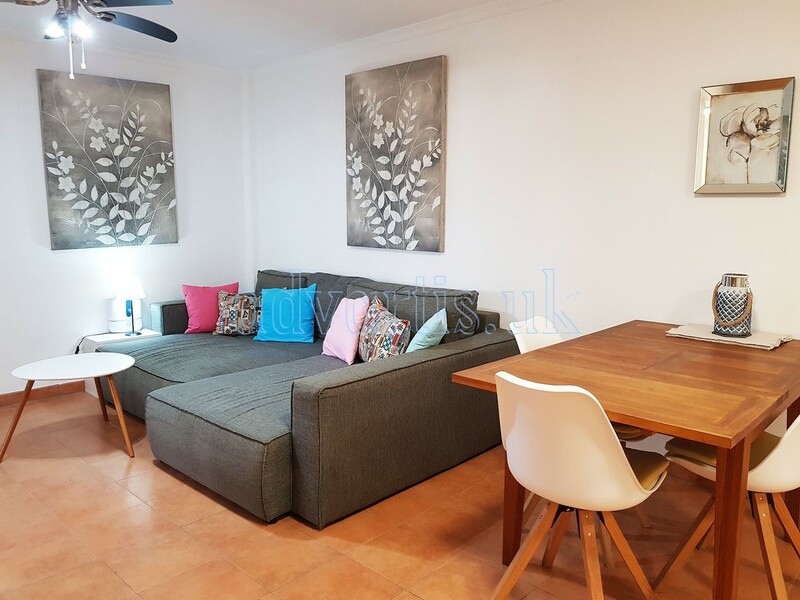 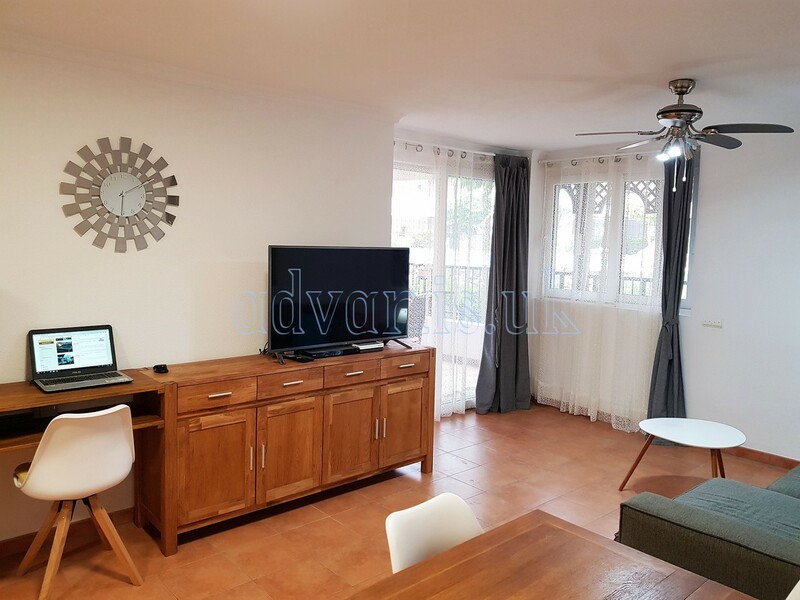 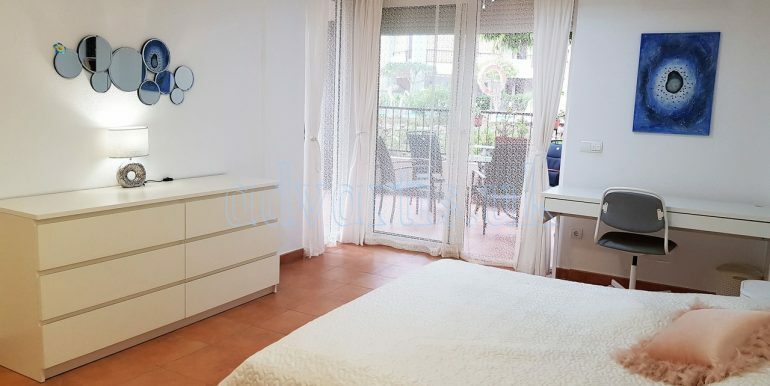 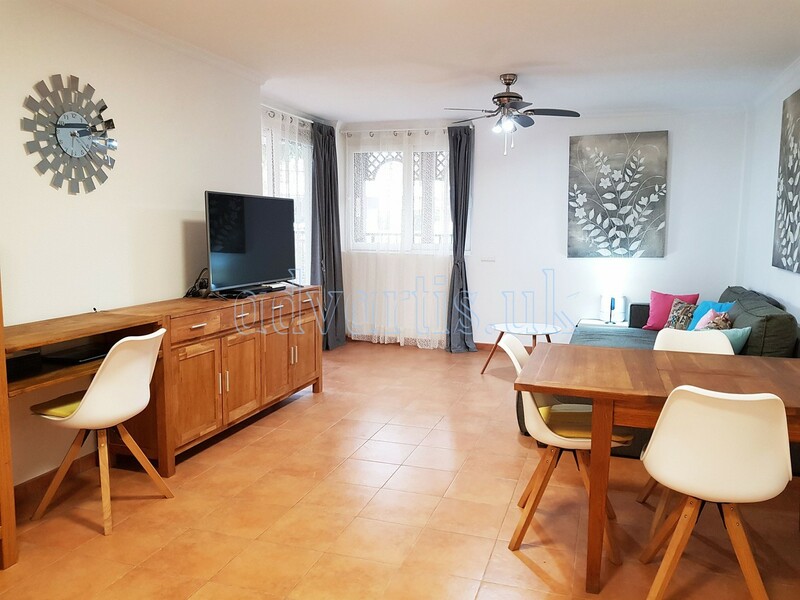 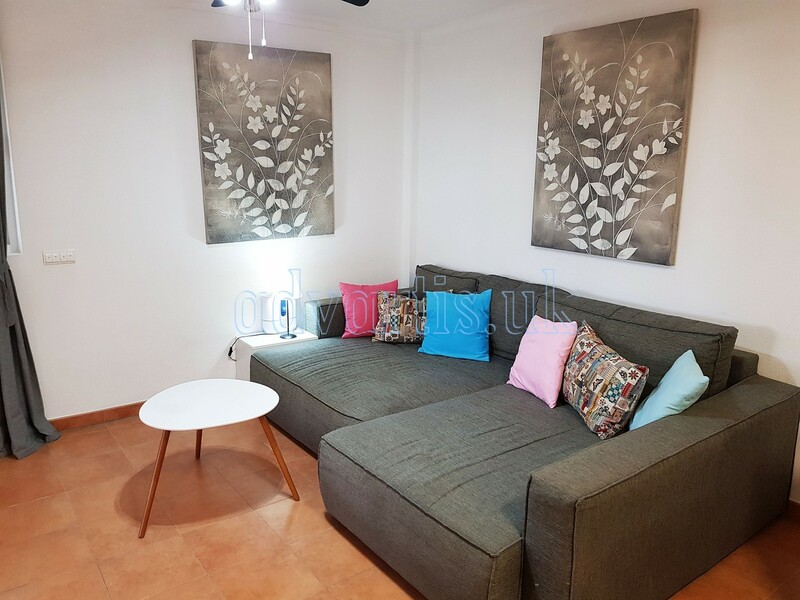 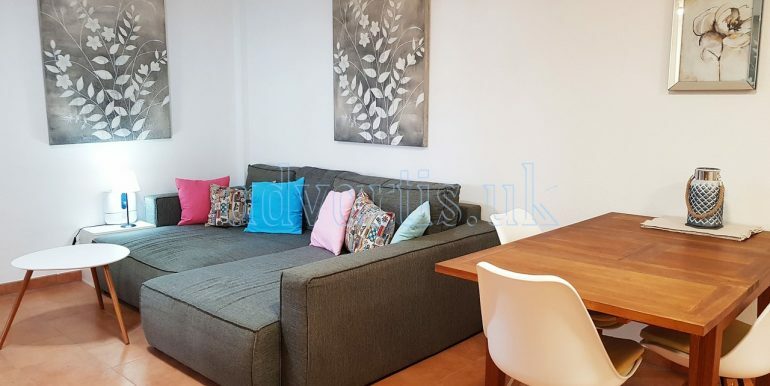 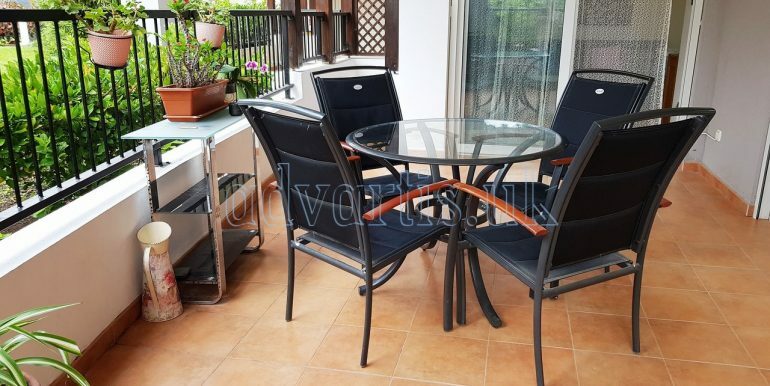 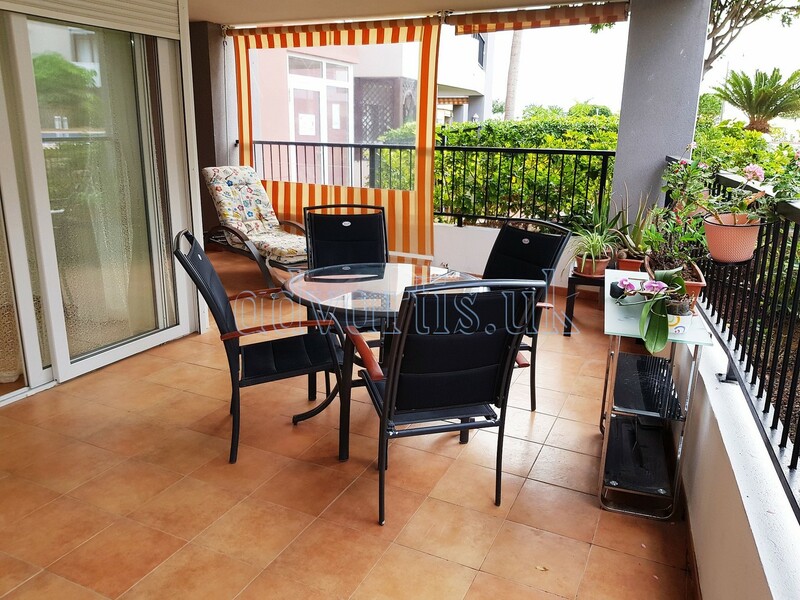 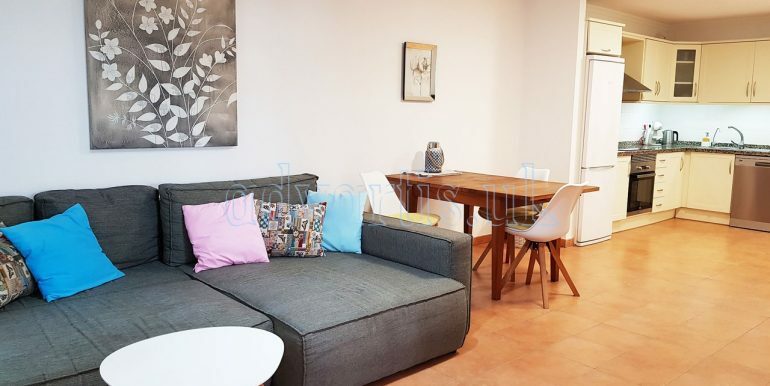 The apartment has a French terrace with opening doors in the living room and bedroom and its own on-site parking space and good size storage room. 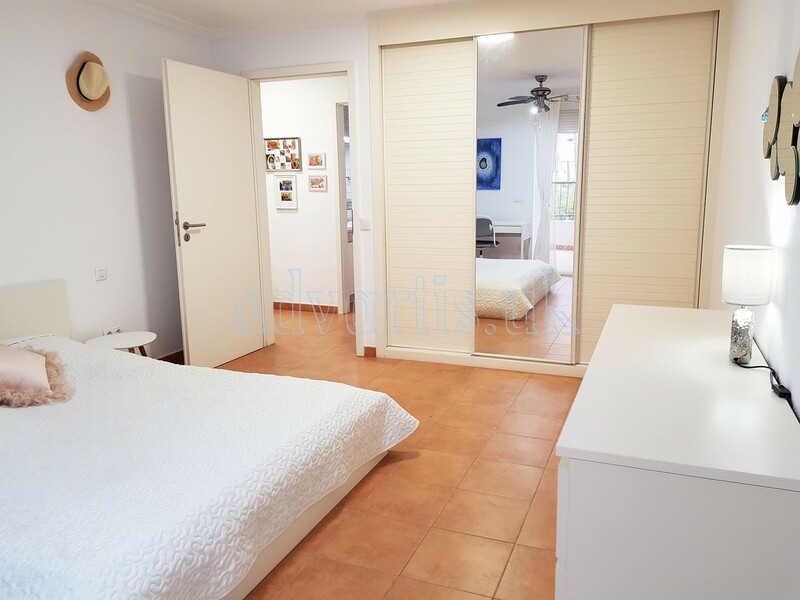 Interior 71 m2, exterior 24 m2. 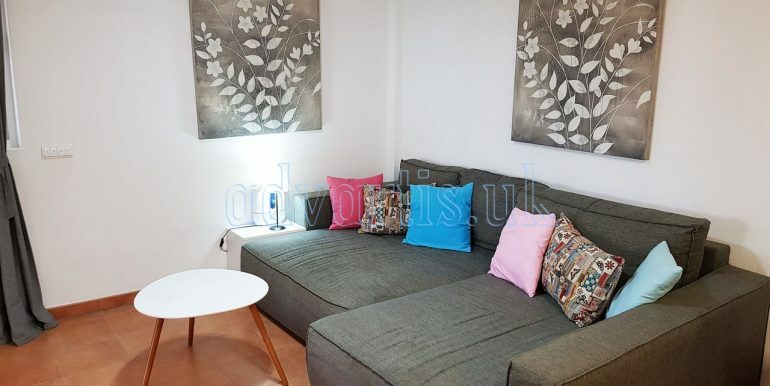 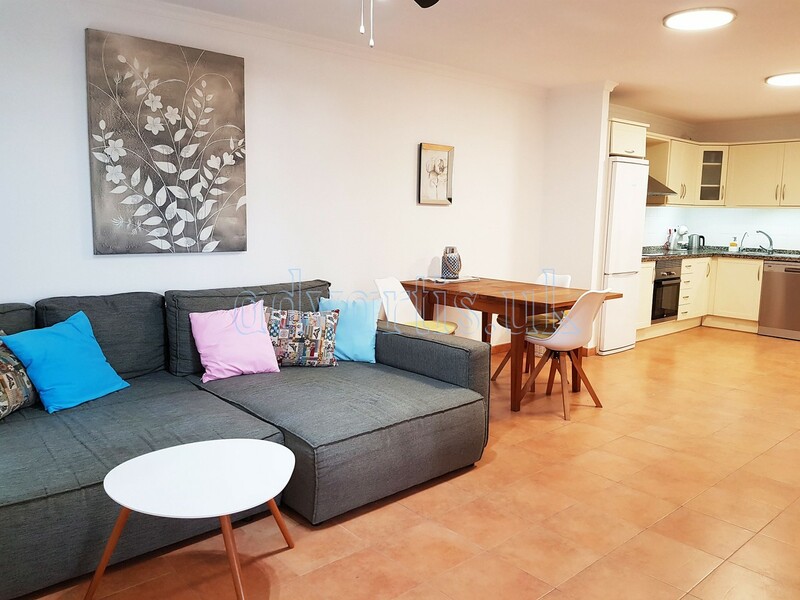 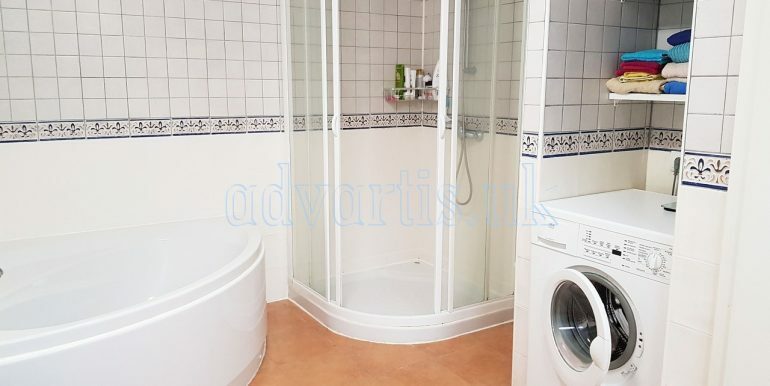 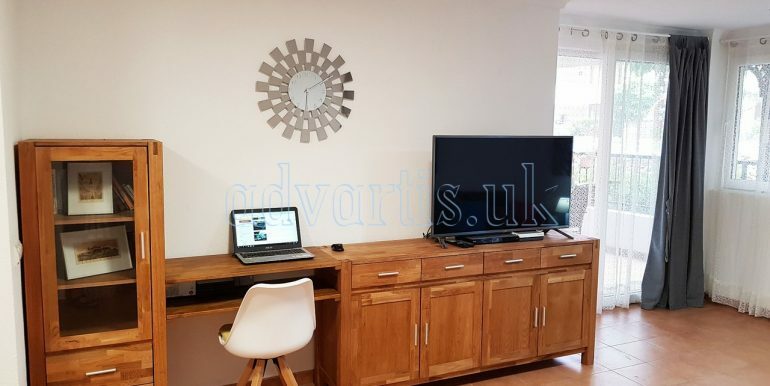 The apartment is suitable for people with walking difficulties and can be easily transferred into permanent or holiday home for clients with more specific needs. 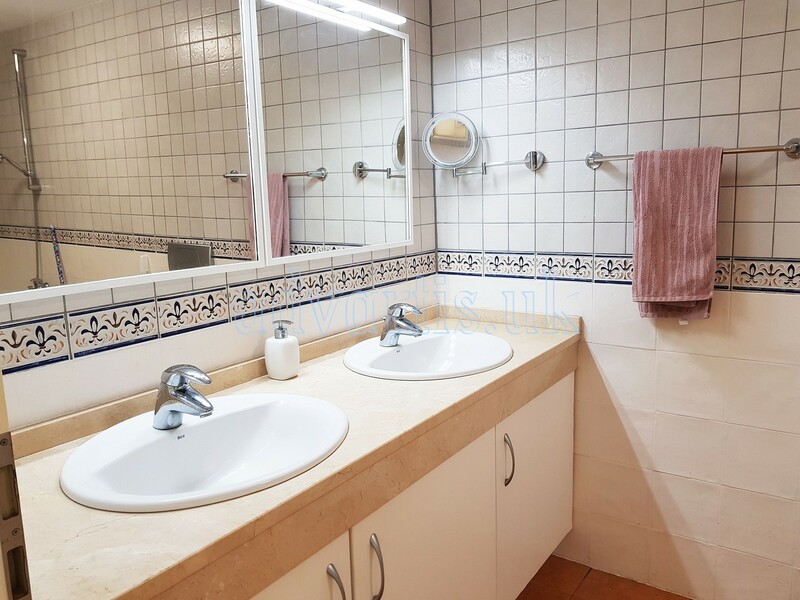 The complex is situated in the southeast corner of Los Cristianos which is with no doubt most favorable location and it is certainly one of the most popular resorts on Tenerife. 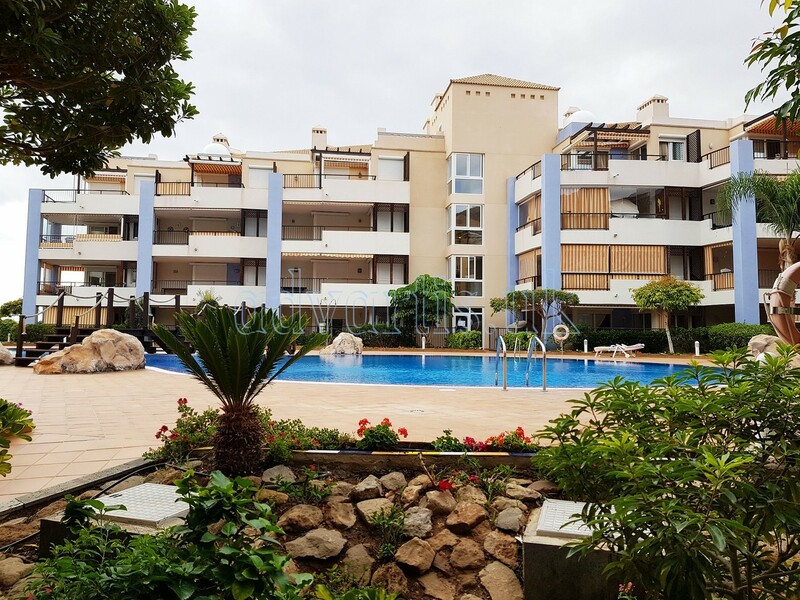 Playa de las Americas is 2.5 km from apartment. 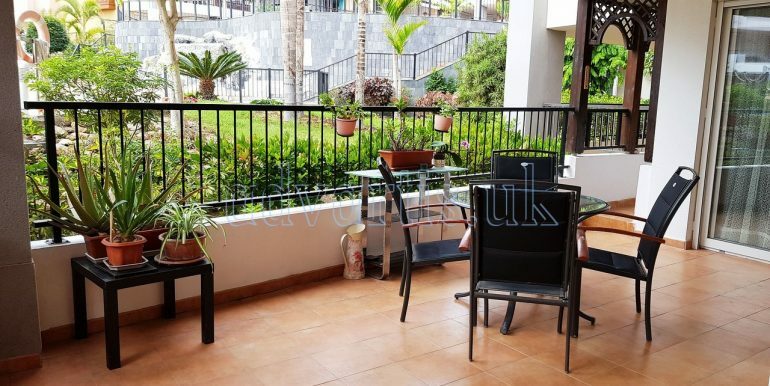 Tenerife South Airport is 13 km from the property.